Browse: Home / NFACC Has Agreed to Help Prevent Barn Fires! 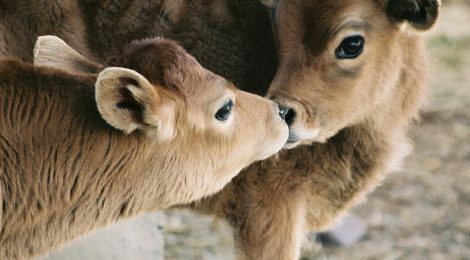 In response to our petition and after hearing from over 60,000 of you that the protection of farmed animals from barn fires is of urgent importance, the National Farm Animal Care Council has agreed to include information about barn fire prevention in every newly drafted species code, starting with the upcoming “veal” calf code. While it’s not a perfect solution as compliance with the codes is voluntary, it is a step in the right direction and puts the barn fire epidemic —and the importance of taking measures to stop it—on the radar of government and industry. This couldn’t have happened without your support. Thank you! ← Stop Pig Industry Expansion in Manitoba!